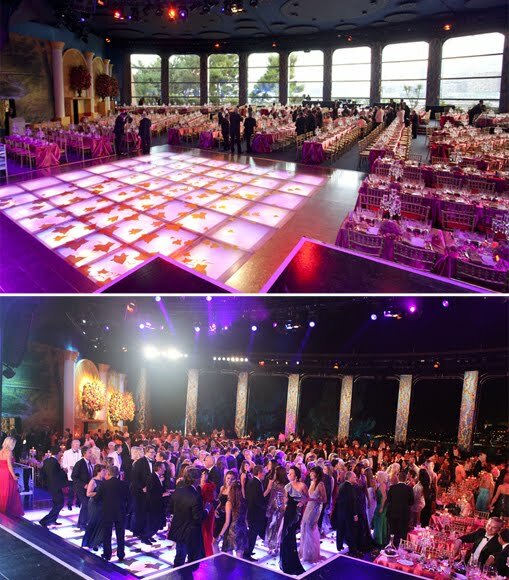 Last night was the 63rd Annual Red Cross Ball in Monte-Carlo Monaco, held at the Sporting Monte-Carlo. 800 guests payed 1,000 Euros (over $1,400) to dine, dance and hear Joe Cocker, who performed--and enjoy the glorious festivities. And of course, get a glimpse of the Monégasque Royals. Speaking of, of course HSH Prince Albert II and his recent bride, HSH Princess Charlene of Monaco were there. Charlene wore a fuchsia silk Dupioni strapless (she loves to show off those Swimmer's shoulders of hers!) "Mermaid"-style fitted gown from the Swiss Design House of Akris, designed by Albert Kriemler. There are rumours circling the Royal-watchers forums saying that she might be pregnant, but you couldn't tell in this gown. No baby-bump yet. The Princess wore her hair side-swept and tucked under grazing her neck in an elegant style reminiscent of the late Princess Grace. Her clutch matched the color of her gown. Prince Albert II--bless his heart--looked a bit schlumpy in a too-long Dinner Jacket tuxedo and way too long pants (aren't there any tailors in Monaco?). My goodness, he is one of the RICHEST Men in the World, and can't get a tuxedo to fight right? Princess Charlene also wore a GORGEOUS Van Cleef & Arpels Océan Necklace (which can also be converted into a tiara, of course), consisting of 88 round diamonds, 10 pearls, 359 sapphires. It was a gift from Albert to his bride (oh how sweet!). Princess Stephanie and her sister Princess Caroline of Hanover also made an appearance at the 63rd Annual Red Cross Ball Gala. 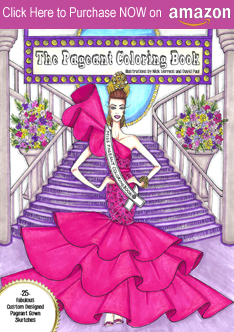 It was Princess Caroline's first appearance at the Ball since 2008. 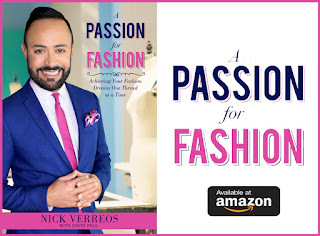 She wore a purple-and-gold flower printed silk gown with contrasting black-and-white polka dot side panels, accessorized by simple gold and diamond hoop earrings. Quite a bold statement by the Princess who usually chooses more sedate outfits from Chanel. 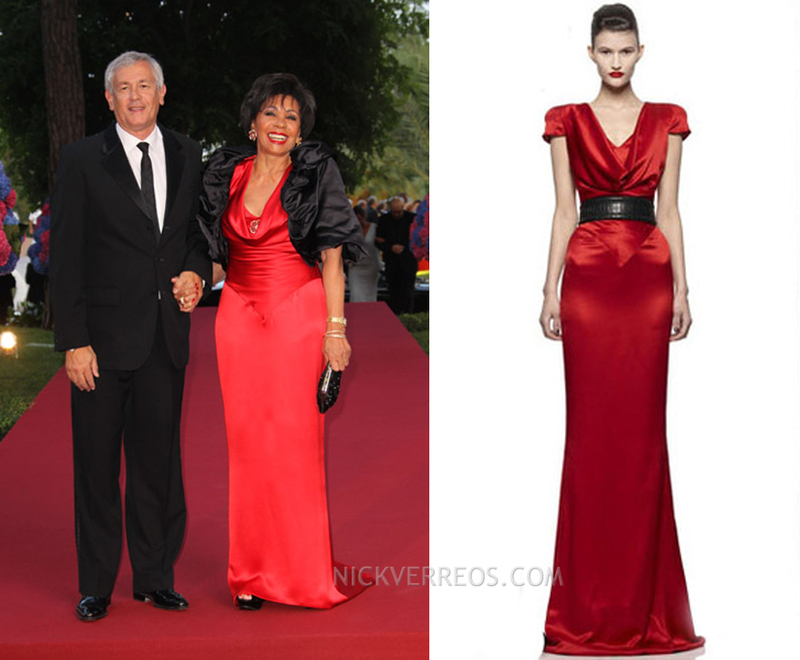 Among the 80o guests was Dame Shirley Bassey, who wore the same Pre-Fall 2009 Alexander McQueen dress (red color) that Pippa Middleton wore as Maid of Honor to her sister's Royal Wedding to Prince William. Incidentally, yes, it's also the same dress actress Cameron Diaz wore to the Golden Globe Awards in 2010. This is THE MOST popular dress IN THE WORLD, it seems! 0 Response to "ROYAL COUTURE.....Monaco Royals attend 63rd Annual Red Cross Ball Monte-Carlo"